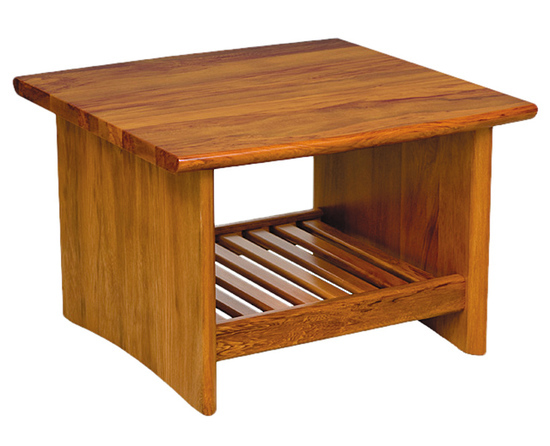 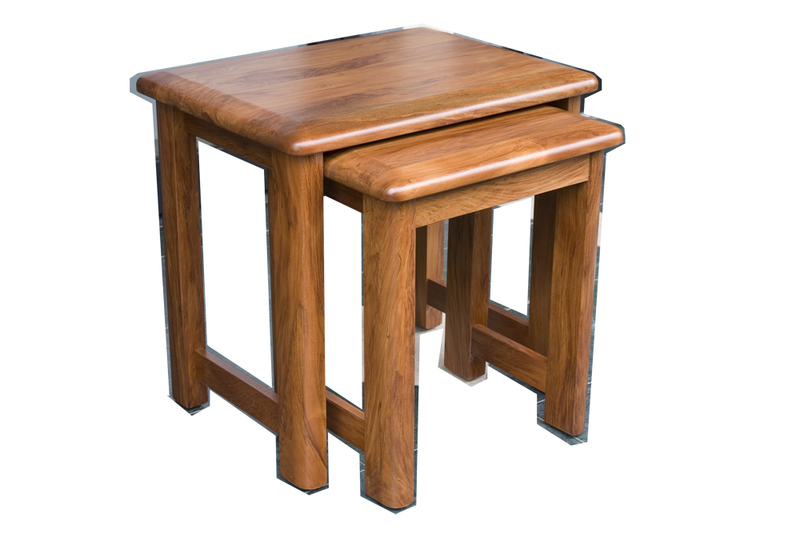 More often then not our Rimu lamp tables sold are made to order. 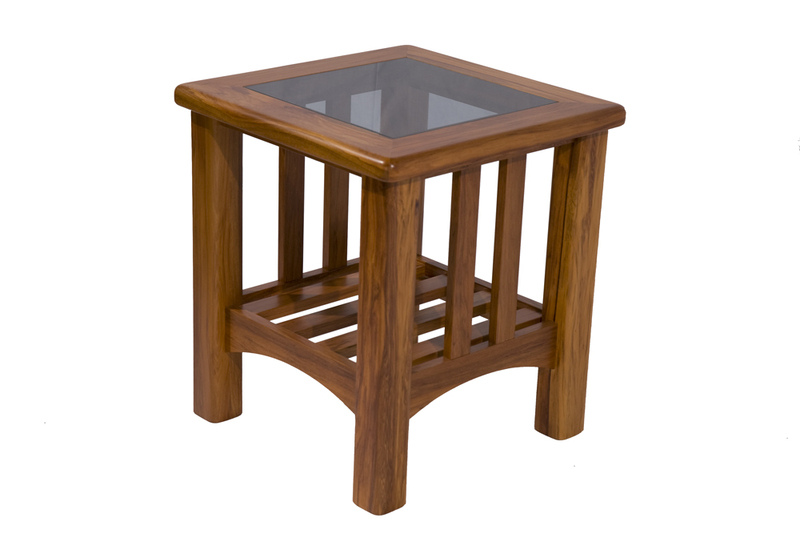 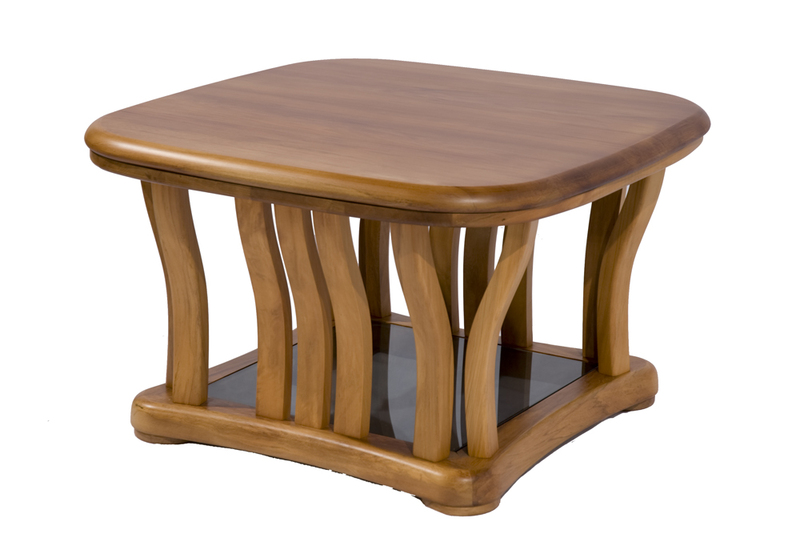 Find a Wooden Lamp Table design you like, bring your own design, or get us to design one to match your existing furniture. 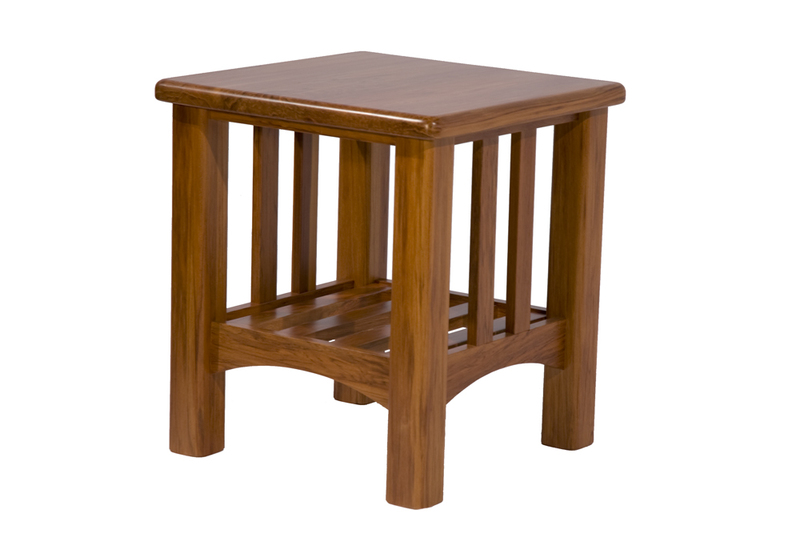 We offer a Lowest Price Guarantee on all our products. 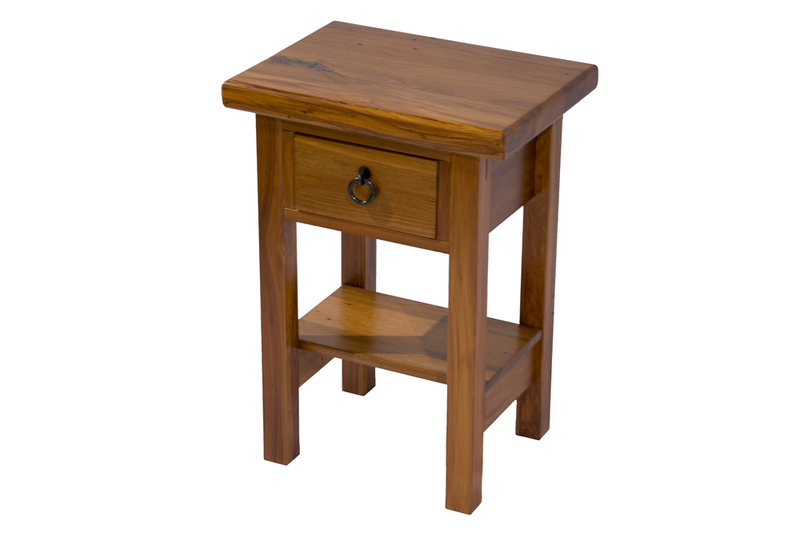 © 2019 Rimu Furniture | All Rights Reserved.